UPDATED: After being offered by the USC Trojans the morning of Sept. 19, Redlands East Valley junior linebacker Jaelan Phillips confirmed that he has now been offered by the UCLA Bruins. 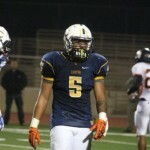 It is his fourth offer this week and the fourth of his five offers to come from a Pac-12 program. While Phillips has not verbally committed to any program at the moment, he stated earlier this week that UCLA is his dream school. With his parents on hand, the 3-star prospect stated that the moment was very special. Not only can Phillips hold his own on the football field, but he maintains a 4.1 GPA in the classroom. Bruich will be the first to tell you that he has seen growth on the field from Phillips, after participating in last year’s CIF State Championship run. Only being a junior allows plenty of time for the linebacker to continue his process of development. Rialto Carter High linebacker Lokeni Toailoa has confirmed that he will make his verbal commitment on March 23 at the Athletic Republic in Ontario. Toailoa has several offers but took to Twitter on Saturday to announce his list of seven schools he has interest in. 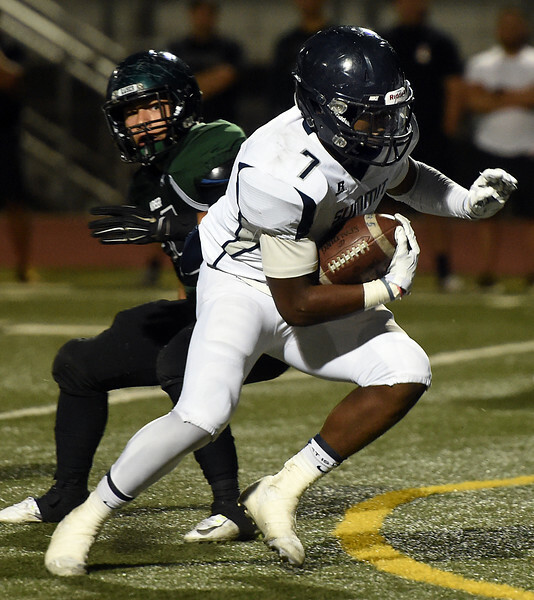 Summit Skyhawks sophomore RB Stephen Carr has been offered by the USC Trojans football program. Carr received his first offer from the Washington Huskies followed by the Colorado Buffaloes. Aside from playing football for the Skyhawks, he also ran for the track team as a freshman.